When building a chicken coop some of the best ones are the ones that you can have shipped to you for free and ready to assemble in your backyard. When looking for the right chicken coop here are a few things to look for. 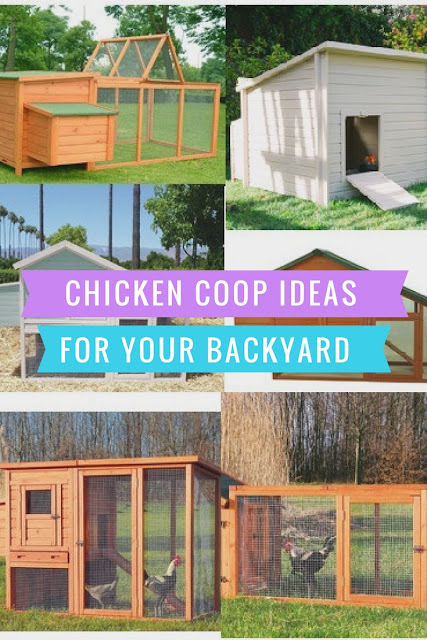 Pick a good spot in your yard for your coop. Make sure that you have easy access to it and it's in a safe spot for the chickens. Measure your space and check the measurements of the coop you want to build or purchase before you plan on placing it in your yard. You want to make sure that if you have a smaller space the coop will be able to fit. Select a coop with all of the necessary items you need such as a nesting box for easy access to extract eggs, having enough room for your animals to roam around in, and a lockable door. Most cages are acceptable for chickens, geese, ducks, guinea pigs, rabbits, guinea fowls and other poultry. Make sure your cage/coop has easy access for cleaning the poop such as a slide out tray. A ramp and sliding access doors are a great way for chickens to be able to get in and out of the coop. Wire mesh is great for ventilation and possibly keeping foxes out of the cage. 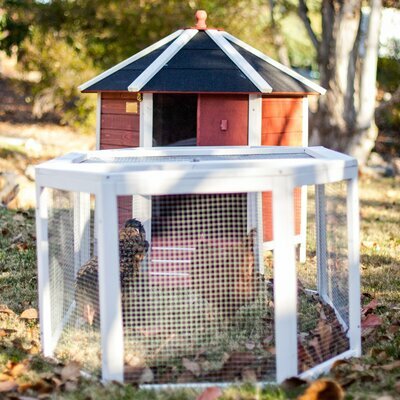 The coop should be able to keep your animals warm enough and shelter them from cold winters and warm summers. Build a chicken coop for the right capacity of chickens you wish to raise. Make sure that the chickens are not too crowded. Use Green materials for a safe environment or if you prefer sturdy materials that will not harm your animals. When purchasing or building a chicken coop it's important to know how many chickens you want to raise. A coop can be expanded or added on to you just have to make sure that you are selecting the right design for your needs. Check out the reviews on pre-made chicken coops that you can build for your backyard space and find the right coop for you to be able to have fresh eggs every day. Check out some of the interesting designs and coops below. The barn has 7-8 ventilation slits on all four sides of the barn.